Florida International University Is a fast growing, state-supported university located in Miami, Florida. Founded in 1969, the University’s fall 2014 enrollment was over 54,000, one of the largest of Florida’s public university system. 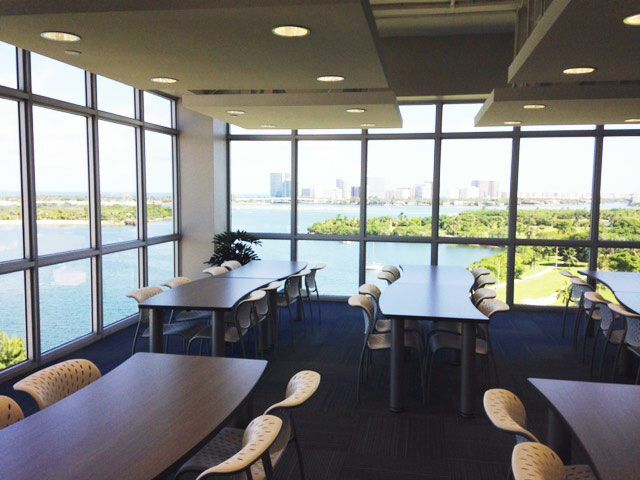 As part of its growth strategy, the University is adding new programs to its Biscayne Bay campus in North Miami. 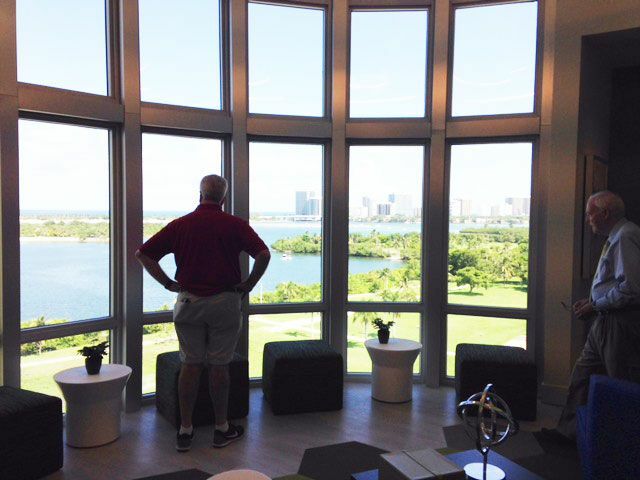 Prior housing on the Biscayne Bay campus was outdated with a high degree of deferred maintenance. The University decided to replace the existing housing with a new 9-story facility to be built on campus. At NCCD, our experience and expertise allows us the ability to find innovative funding solutions for facilities development across a wide range of industries. The Series 2015 Bonds were issued for the purpose of financing the acquisition, construction and equipping of student housing facilities to be owned by NCCD – Biscayne Properties LLC (“NCCD”), a 501(c)(3) organization. 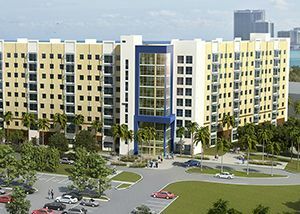 The new 410 bed housing facility is a result of a development process led by the University and upon completion will be the only housing on the Biscayne Bay campus of the University. 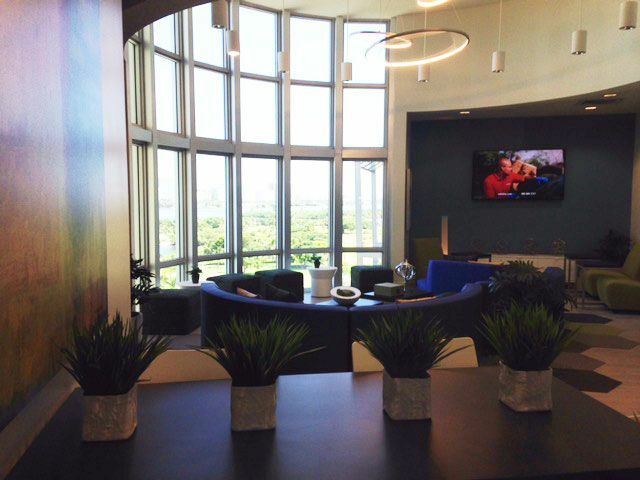 The team met with University officials on an ongoing basis and was ultimately selected with Servitas serving as the developer, NCCD serving as the owner and borrower and Raymond James obtaining a Baa3 rating from Moody’s. As a result of these efforts the project received competitive pricing and the knowledge that the project will be self supporting. At NCCD, our experience and expertise allows us the ability to find innovative funding solutions for facilities development across a wide range of industries. As a nonprofit, our ability to access tax-exempt financing translates into increased flexibility and meaningful cost savings. These attributes – combined with our community-focused commitment – are what set NCCD apart from the rest.